Located in the middle of the Caribbean’s bright blue water lies the secluded island of CocoCaySM. With its white-sand beaches and spectacular surroundings, CocoCaySM is a wonderland of adventure. 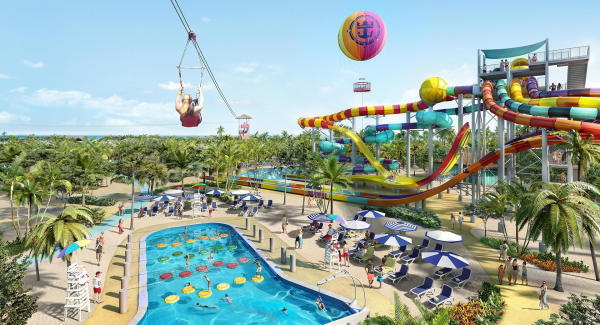 Reserved exclusively for Royal Caribbean guests, this tropical paradise has recently been updated with new aquatic facilities, nature trails and a ton of great places to just sit back, relax and enjoy the scenery. While you’re on CocoCaySM, don’t miss the opportunity to take an exhilarating ride in the skies on a parasailing adventure. 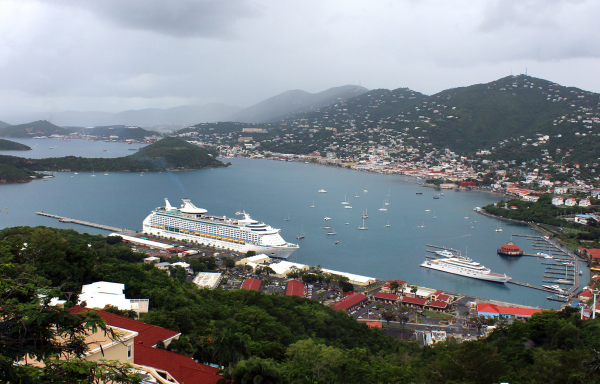 Soar 400 feet above the island and take in the spectacular scenery. You’ll get a bird’s-eye view of CocoCaySM as well as the surrounding islands. It’s definitely a flight worth taking. 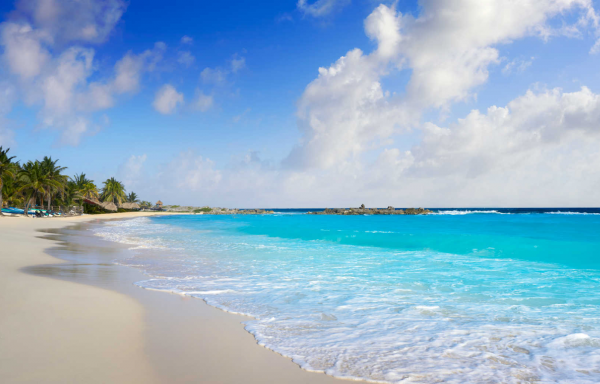 Take an adventure down the coast of CocoCay aboard a waverunner, our most popular activity. Fly past Great Stirrup Cay Lighthouse, Slaughter Harbor and Starfish Alley. Enjoy Caylanas Aqua Park, a fun-filled floating playground.